A long-vacant MTA building has been given a tech-filled new life. 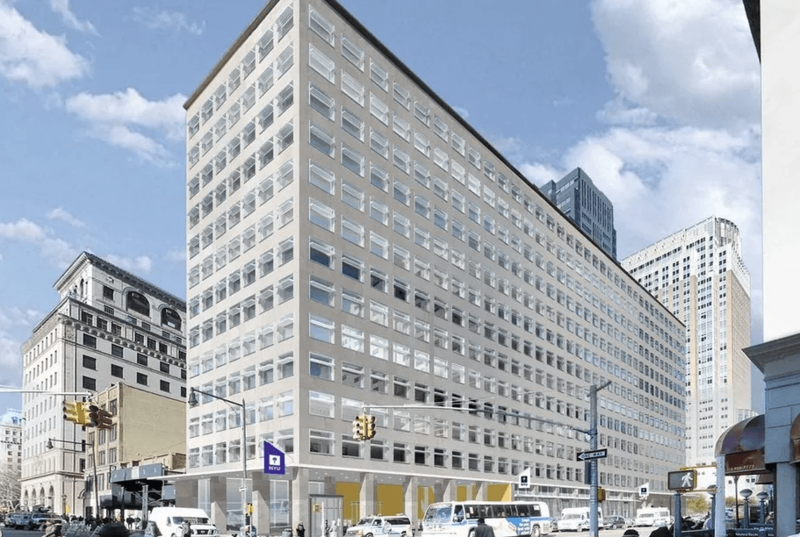 New York University announced Wednesday that the school’s Center for Urban Science and Progress (CUSP) has moved into 370 Jay Street in Downtown Brooklyn, a site that was previously home to the headquarters of the New York City Transit Authority. The New York City Transit Authority, which became part of the Metropolitan Transportation Authority (MTA) in 1968, created the headquarters and set up shop on Jay Street in 1953.